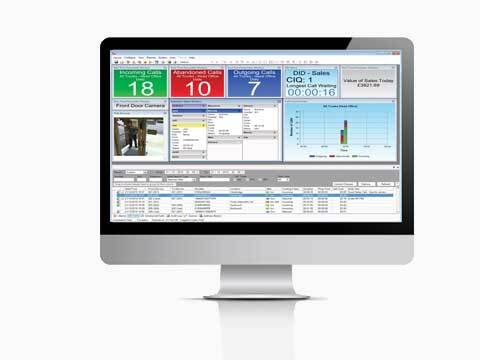 With thousands of worldwide installations KSS Call Manager enables any business to improve their communications, cut down on wasted time and focus on managing their people. 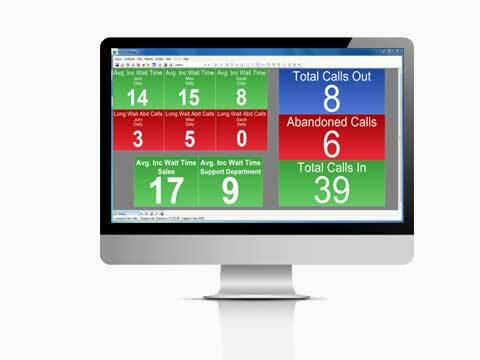 KSS Call Manager brings the power of the contact centre to every business large or small through a unique call management and call logging application that includes call activity wallboards presented on screen with reports and alarms that help busy managers make better decisions and prioritise actions. 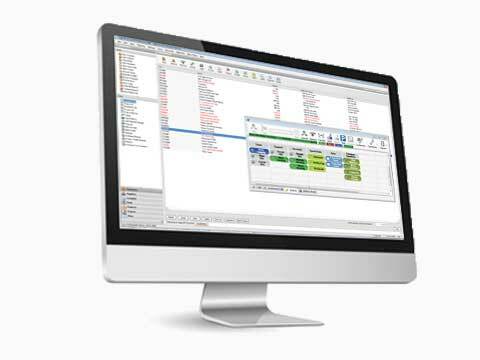 KSS Call Manager helps owners to improve staff productivity and company profitability via a real time view of company, team or individual call activity identifying busy periods, valuable lost calls, missuse through personal calls, unduly long calls and even incidents of phone system hacking. Make better use of the telephone to increase sales, enhance customer relationships, improve customer retention and control costs with the KSS suite of applications from basic call management, enhanced management, logging and call costing to the KSS Call Control applications that enhances the power of your PC speeding up operations such as call transfers, putting callers on hold and setting up conference calls. 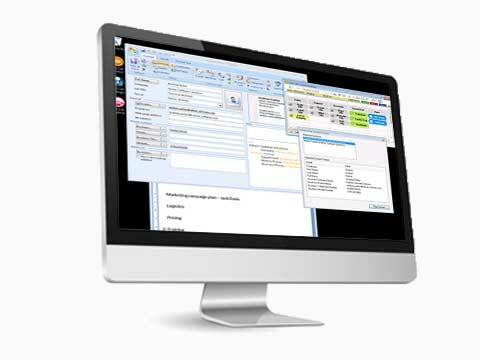 Report filtering by extension, DDI etc.